Chatting on live video should be a safe experience both for broadcasters and viewers, so that everyone is empowered to join the conversation without fear of abuse. 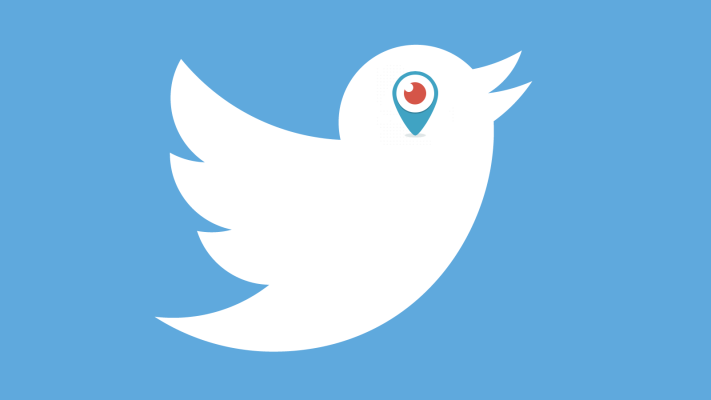 The Periscope Community Guidelines apply to all broadcasts on both Periscope and Twitter. As part of our ongoing effort to build a safer service, we are launching more aggressive enforcement of our guidelines related to chats sent during live broadcasts. Our community can report and vote on chats they consider to be abusive, and group moderation determines if someone can continue chatting. Starting on August 10, we will also review and suspend accounts for repeatedly sending chats that violate our guidelines. If you are in a broadcast and see a chat that may violate our guidelines, please report it. We’re committed to making sure everyone feels safe, whether you’re broadcasting or just tuning in. Look out for more changes across policies, product, and enforcement as we continue to make both Periscope and Twitter safer.